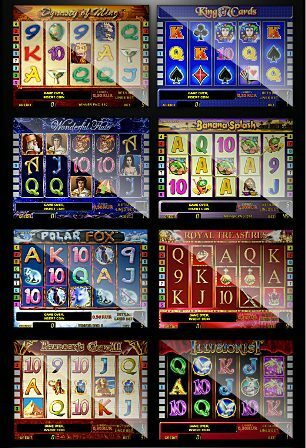 The description: Emulators represent the "cut down" software from a slot machine i.e. 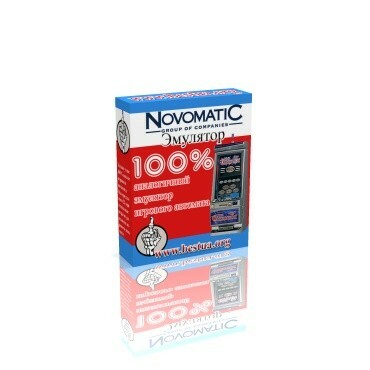 the schedule, a sound and mathematics of 100 % correspond to the Real automatic machine! All difference only that this software is untied from HASP and the Controller, and it is adapted under PC a platform. 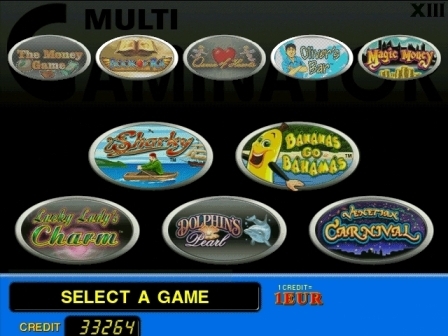 The description: the Network version of game Novomatic Multi-Gaminator (a full collection of games). The description: It is free a trial-version of game platform Novoline.